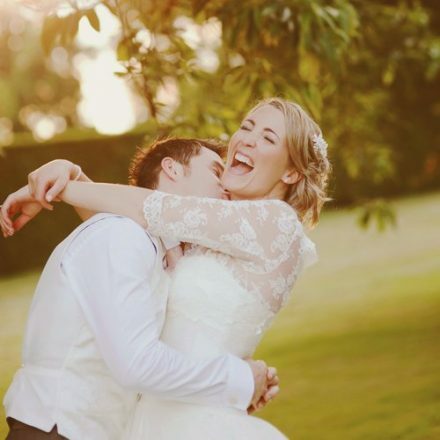 Charlotte is one of my favourite wedding suppliers in Dorset. I wouldn’t have chosen anyone else to do my wedding flowers… Her candid photography was just what I was after and the lighting she captures is perfect. Not only is she amazing at what she does, she’s lovely too! 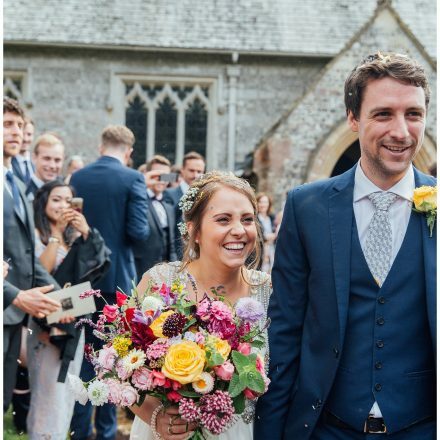 Tom and Murray… Dorset wedding photographers working all over the UK and abroad. 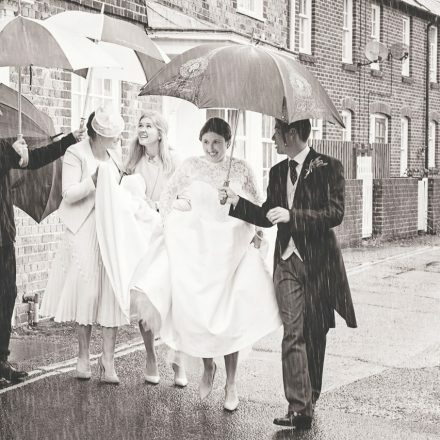 We came to work together through a love of creativity and a shared passion for providing stunning, evocative documentary wedding photography in Dorset and Hampshire that is a notch above the ‘norm’.We believe that a good wedding photograph is not only a moment captured forever. It should convey the beauty, emotion, the drama and the detail, standing alone as a piece of artwork or together as the beautiful story of your big day. I’m super relaxed, I bring out the real you because I’m the real me. If you believe that you should be comfy having your photo taken then you’re in the right place my friend. It’s not just about taking a great picture, it’s how someone makes you feel. I want you to feel confident and comfortable more than anything and I can promise you will! 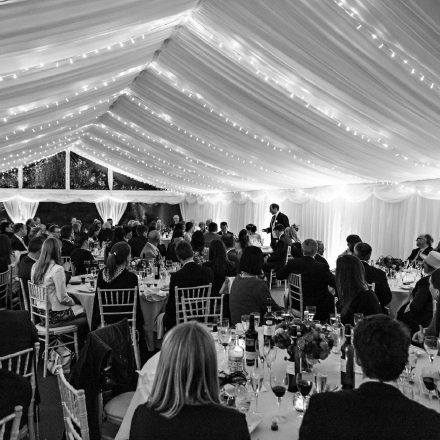 Linen & Lace offer beautiful, quality and unique decorations transforming venues & weddings all across Dorset & Hampshire from weddings. 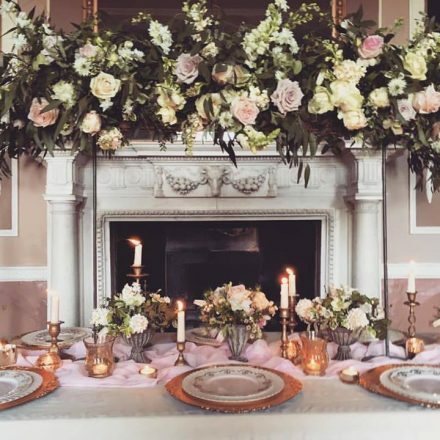 I work with these girls regularly and the love and detail they put into their handmade props spending countless hours searching for fantastic products to add to their hire range is outstanding! 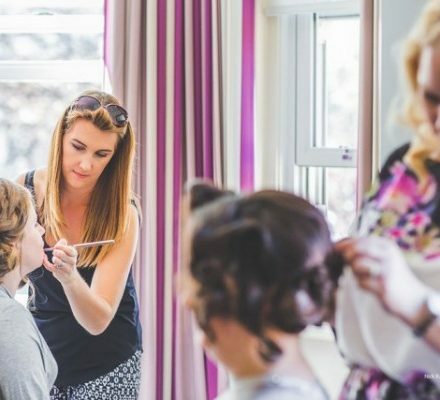 Tara is so sweet and super relaxed… her make up is stunning, I’m constantly pleading with her to teach me over a bottle of prosecco one evening! She’s an absolute pro. i THINK THE IMAGE BELOW SAYS EVERYTHING… HOW COMPLEX IS THAT HAIR! 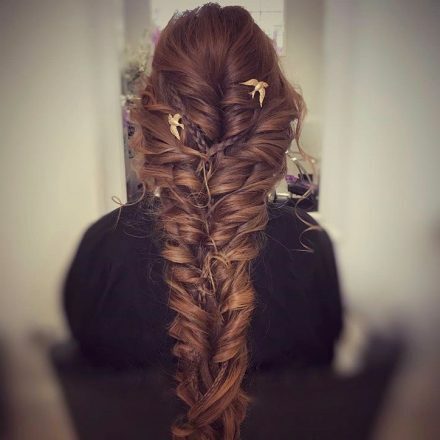 LOVE SAM, SHES AWESOME… AND YOU NEED TO BOOK HER FOR YOUR HAIR! 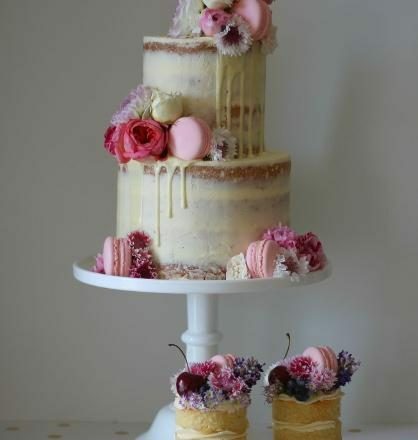 Fancy Buns make the most stunningly flawless cakes I’ve ever seen! I never cease to be impressed when I ever I see her work floating around on social media. She’s the best of the best! 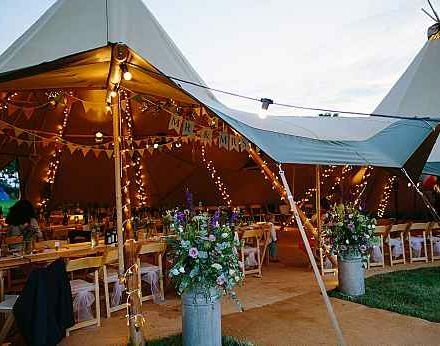 These guys cater for all your outdoor needs from Sail cloth tents & awesome tipis… They have furniture hire, chesterfield hire, rope swing hire and foliage chandelier hire… but most importantly they hire huge fire pits! I’ve worked with Carla on shoots & weddings & and she’s totally the best! jAMES IS QUITE SIMPLY THE NICEST GUY YOU’LL MEET… HIS TEAM OF BURLY GUYS ARE SUPER FRIENDLY TOO AND HE’LL HELP YOU OUT WITH THE SIMPLEST OF THINGS INCLUDING FURNITURE HIRE AND EQUIPMENT… WHAT MORE DO YOU NEED!